Brazza’s situation permits us to reflect on the openness and tolerance that a city today can engender through its protocols. A lack of flexibility does not invite one to linger - rather it is an obstacle to evolution. 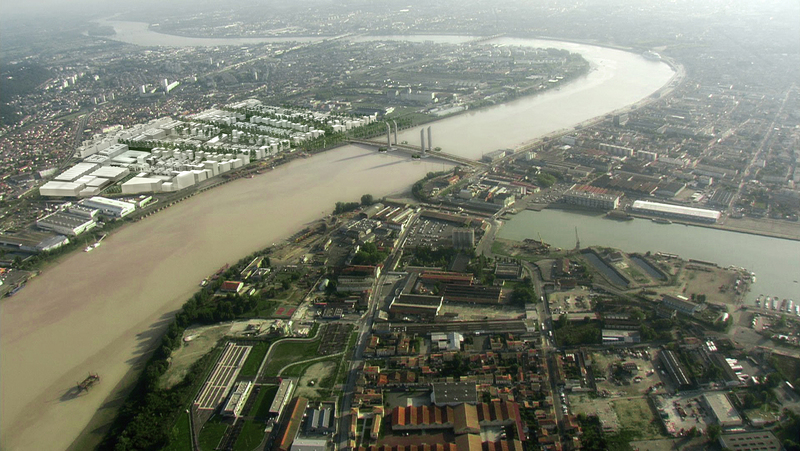 In its present state, the Brazza-Nord area poses a fundamental challenge to the contemporary city. 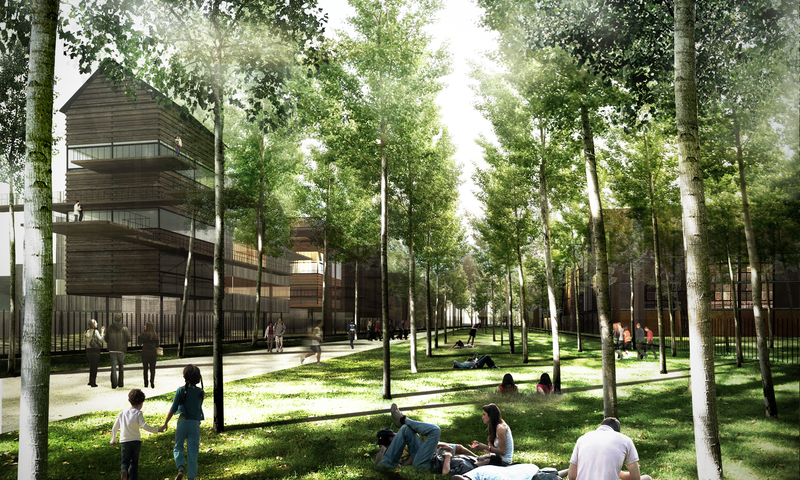 Its growth, its relationship to the landscape and the possibility it embodies, stimulate thinking about a kind of urban development that would encourage the evolution and cultivation of a real identity. We believe that working with the vectors of freedom makes for a powerful potential in urban planning. This approach leads toward urbanism that is liberal and worldly, that favors continuity, appropriation, activity and thus growth through the desires it arouses and permits. The future of a city derives from the opportunities it makes available to each and every citizen, from the privileged contacts it engenders and the invention of new uses that it stimulates. This is the condition required for the desire to live, to work, and to exchange to develop freely. This is a dream about building a society. 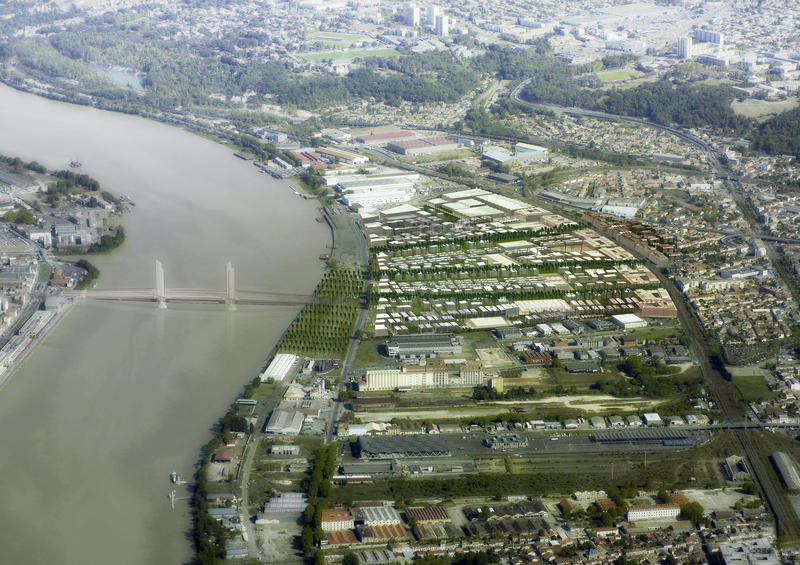 Brazza-Nord’s growth, its relationship to the landscape and the possibility it embodies, stimulate thinking about a kind of urban development that would encourage the evolution and cultivation of a real identity. 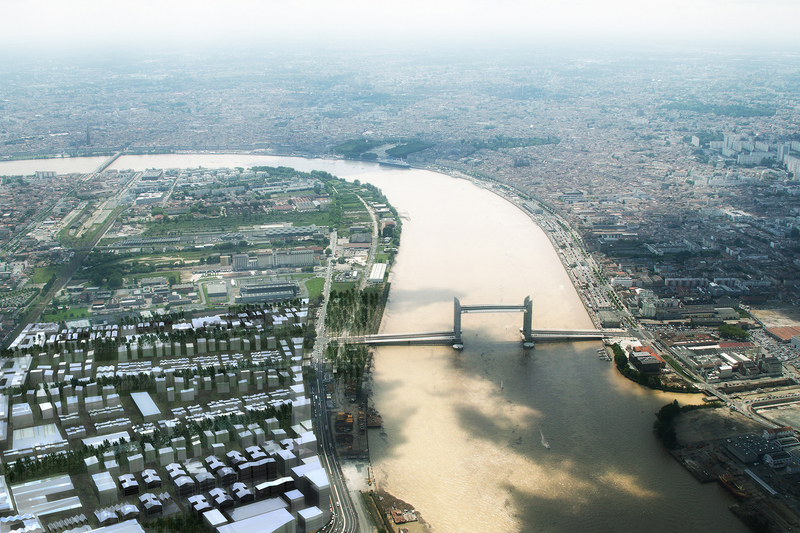 We believe that contemporary urbanism should offer this flexibility and these possibilities. It must be agile and inventive to resist commoditization and homogenization. Urbanism should be applied to the interpretation and use of its own limits and to its ability to question the intelligence of its capacities. Boundaries need to be porous and borders must be opened, depending on needs and opportunities. 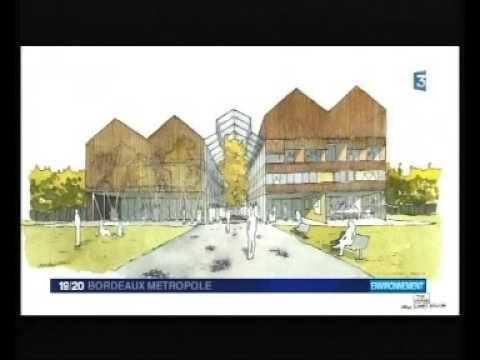 For France 3, Anastasia El Rouss and the Deputy Mayor of Bordeaux, Elizabeth Touton, discuss the development of Bordeaux-Quartier Brazza. YTAA’s Anastasia Elrouss interviewed in April 2016 for MTV News, highlighting a Lebanese architectural accomplishment in Bordeaux, France. 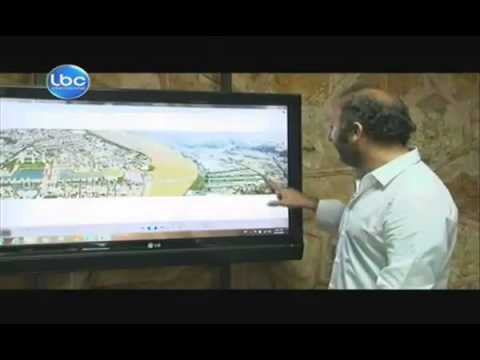 2013 LBCI news feature and interview with Youssef Tohme on his work at Brazza.